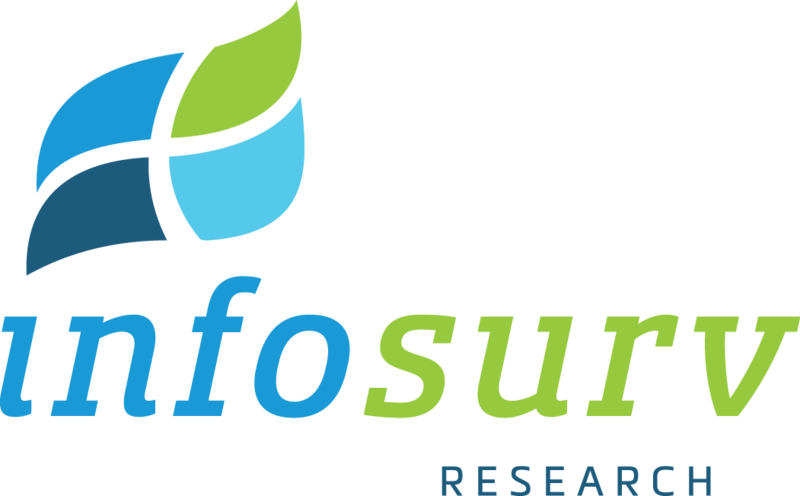 Next month, Infosurv will once again be on hand for the PMRG Annual Conference in National Harbor, MD! We’re looking forward to discussing the evolving role of the healthcare marketing researcher and sharing some tools and best practices for pharma concept testing. Sandy McCray will be available to share some of our work testing ads, positioning statements, and treatment profiles for our partners. If you haven’t yet registered for the conference, you can do so now by visiting the PMRG website.